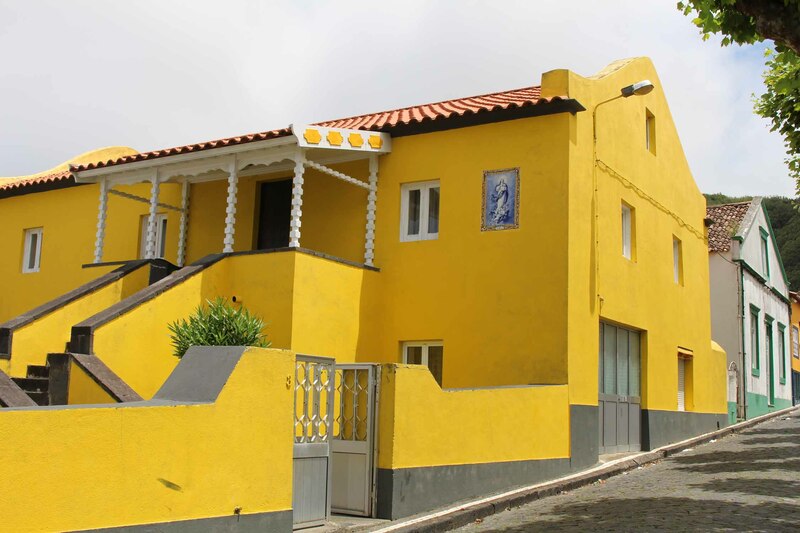 A yellow house in Mosteiros. The village of Mosteiros is the most western of the island of São Miguel. It is one of the most beautiful villages of São Miguel.